Look back at the wacky moment that changed the course of the 1941 World Series between the Brooklyn Dodgers and New York Yankees. 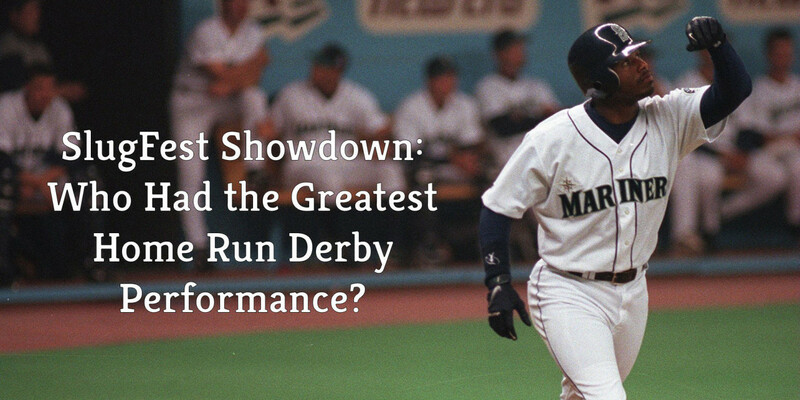 SlugFest Showdown: Who Had the Greatest Home Run Derby Performance? Relive some of the best Home Run Derby performances and help us determine which was the greatest! We were thrilled to honor The Big Hurt, Frank Thomas with our 11th Annual Louisville Slugger Museum & Factory Living Legend Award on November 10th. Read more about this special night, and why Thomas was a no-brainer when it came to honoring him with this award.